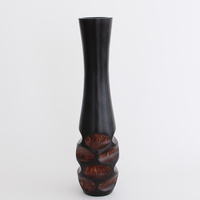 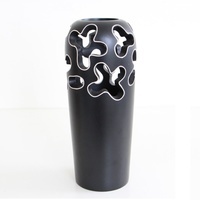 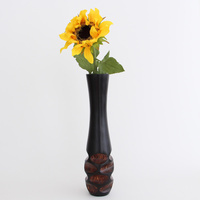 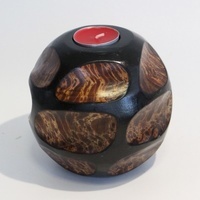 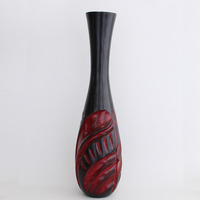 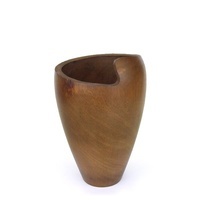 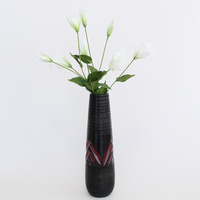 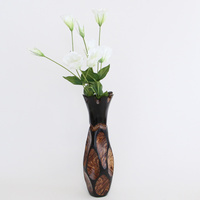 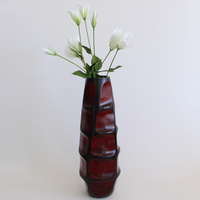 This piece will surely stand out in your desk top or furniture as the smooth finish of the wooden vase gives it a very elegant accent. 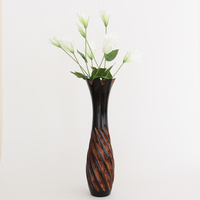 The beautiful engraved patterns on the base show the rich grainy texture of the materials used and it brings out a very warm and homely color. 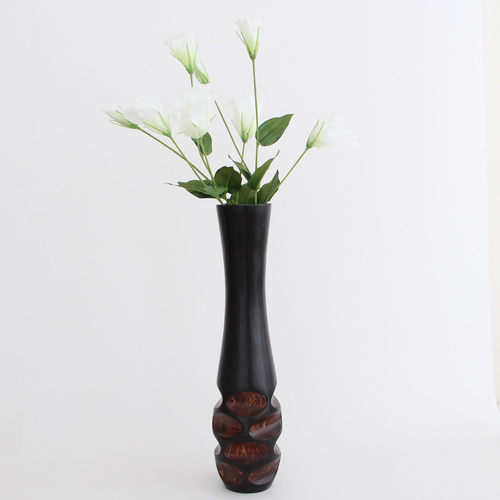 This will definitely add more contrast to any bright flower arrangement you have in mind.